Product prices and availability are accurate as of 2019-04-19 11:03:05 UTC and are subject to change. Any price and availability information displayed on http://www.amazon.com/ at the time of purchase will apply to the purchase of this product. 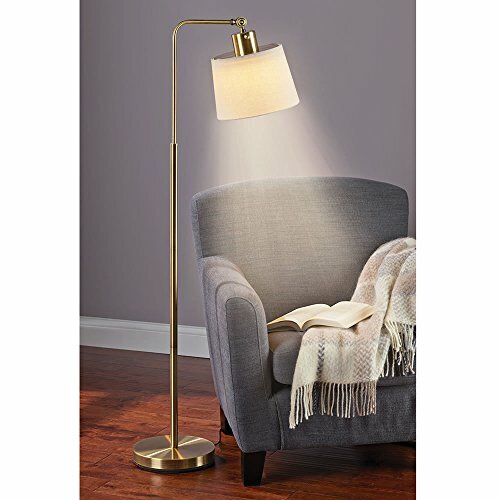 The Kelvin Temperature Changing Floor Lamp provides the unique ability to switch lighting tone from warm and soft, to natural bright light for enhanced clarity making it useful in a variety of settings and help reduce eye fatigue and light sensitivity. 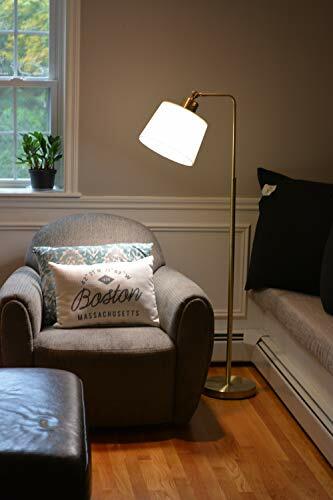 The lamp sits at 56 inches, with a fabric ivory lamp shape offering a traditional contemporary look for this functional reading or hobby light. 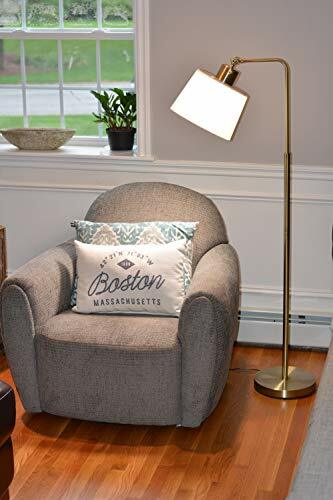 Daylight24’s mission is to provide well designed, high quality yet affordable lighting products that help to improve the quality of vision for any task or setting. 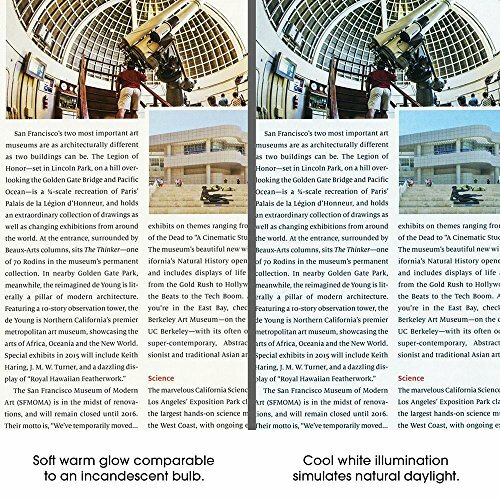 Environmentally conscious and eco-friendly, we strive to offer energy efficient products utilizing long lasting bulbs.